The results are in and the International Rafting Federation's 2016 World Rafting Championships at Wadi Adventure have concluded. The best raft racers from around the world are now savoring their victories as they return home from the UAE. Downriver races are the most grueling and points intensive events at any race and the world championships were no exception. The U23 Women's category saw a surprising finish for both Brazil and the UK with both countries coming in equal for points overall at a 95 point lead over 3rd place Japan. Also, in a surprising turn the Czech team was knocked out of the race with a DNF. The Check Republic did however dominate the Men's Masters Division with 3 perfect scores and even with their loss of 84 points in the Downriver coming in at 3rd place in that event, they still managed to bring home the Gold. In the Open Women's Division we saw the notoriously hard-charging UK Women's Team absolutely crush the competition with a perfect score in the Downriver to bring home Gold with a 117 point lead on the second place Czech Team. The Open Men's division saw a similar point spread with Brazil Taking the Gold with a 145 point lead over the number 2 team from the Czech team. Brazil steamrolled over the competition with a commanding lead in both the Slalom and Downriver with perfect scores in each race. 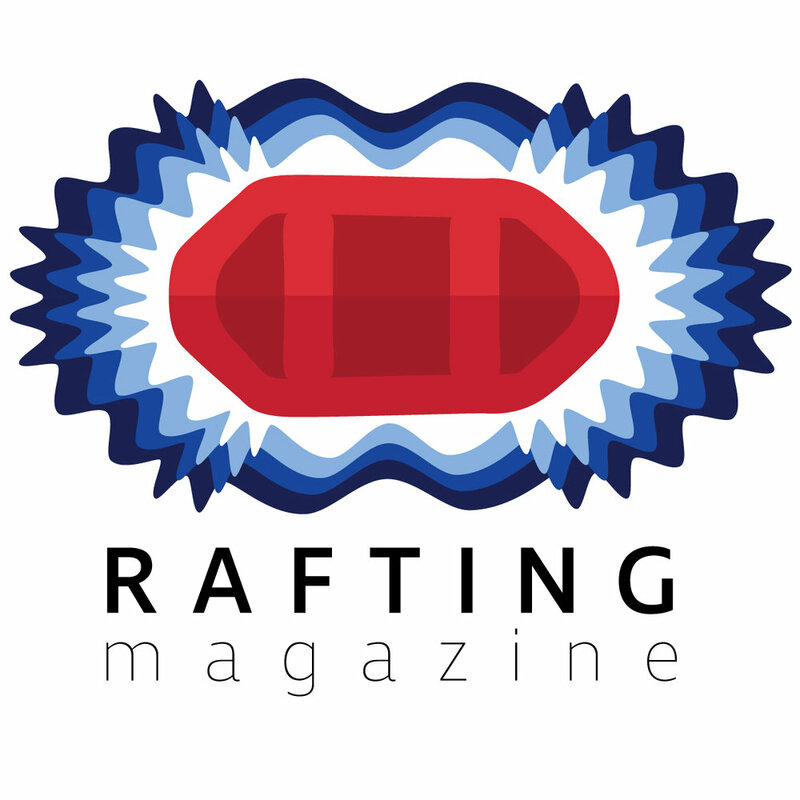 If you would like to learn more about raft racing you can check out the International Rafting Federation's Website. We will also be featuring team profiles throughout the year and learn about your country's team.